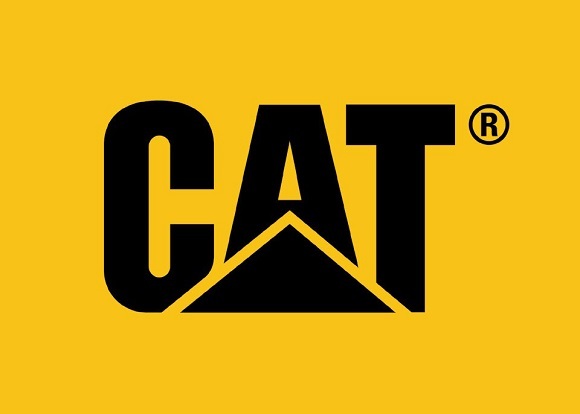 Caterpillar is an internationally recognised brand that is synonymous with producing high quality construction equipment. In fact, it is the world’s leading seller and manufacturer of construction machinery and a wide range of earth moving equipment, excavators, cranes and variations of tractors for sale. Caterpillar can trace its beginnings back to the 1925 merger of the Holt Manufacturing Company and the C. L. Best Tractor Company. This merger resulted in the company that we all know and love. The company moved to Delaware in 1986 and re-organized itself under the current name, Caterpillar Inc. The company’s headquarters are now located in Peoria, Illinois, United States. For more than 85 years, the company has been helping cities progress on every continent. This well-known brand has been supplying South Africa with quality machinery for over 50 years, with manufacturing plants based in the country as well. There are also some historical milestones that the company has reached in South Africa. Namely in 1963, the Orange River power Scheme project had over 300 pieces of Caterpillar equipment working on site. Then again in 1976 these machines were used to construct a 188-km long highway. Caterpillar produces some of the world’s best-selling earth moving equipment. 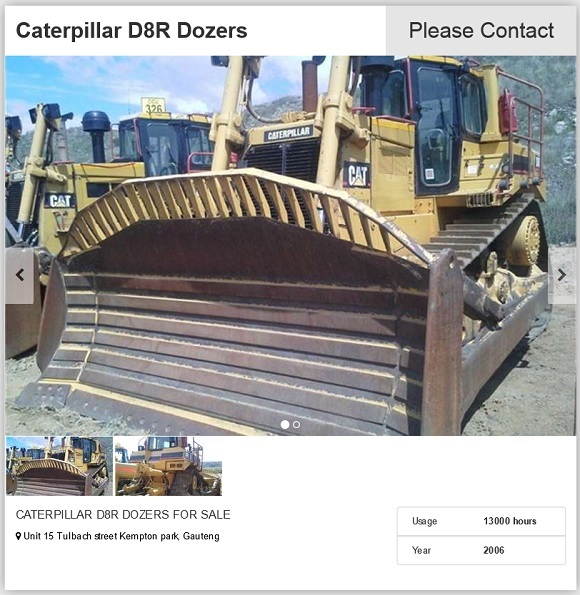 These loaders have basically replaced your conventional tractors for sale. It has just as much power and a lot more versatility than a farm type tractor. The 935D has a lot more power than previous models as well as excellent maneuverability. 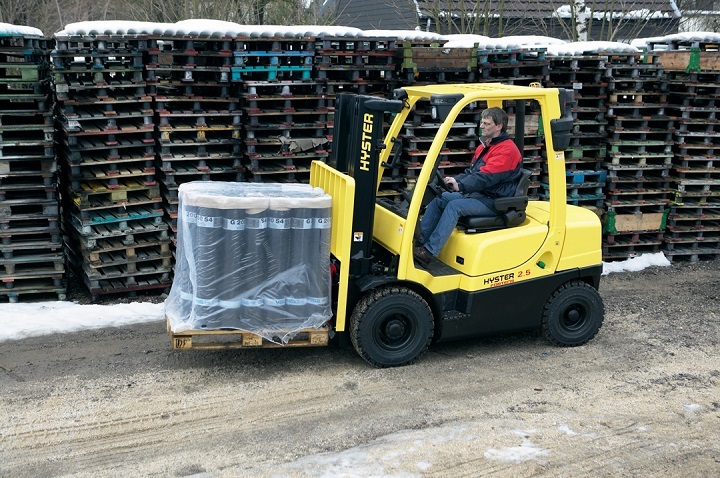 The loader utilises a revolutionary SystemOne system which is built to last longer and require less maintenance, which means a dramatic drop in operating costs. Caterpillar divides its dozers into two size categories, these are medium and then large wheel tractors. Both variations are very durable, reliable and versatile. All their machines can be used to perform many different tasks and they keep on doing it day after day. 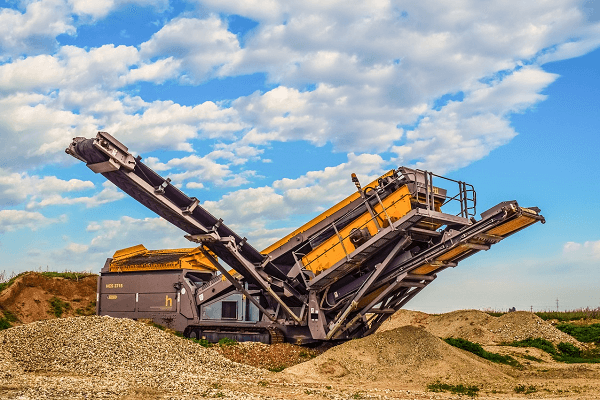 Not only does the company manufacture reliable earth moving equipment, but they also ensure low operating costs. The medium variations are more nimble and faster than the large variations. These are normally used for jobs such as site cleaning up and piling. 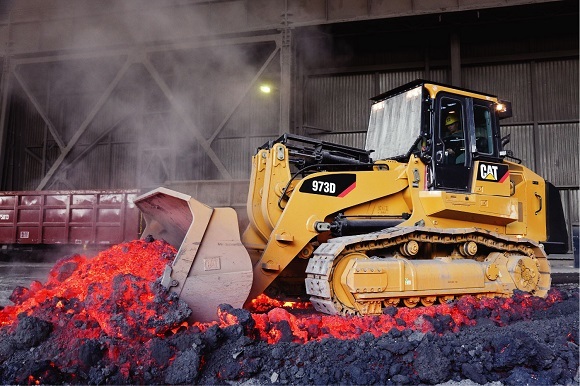 The larger tractors come with more power and are best used for tasks such as surface mining and reclamation jobs. It really depends on the job as to which would be more suitable. 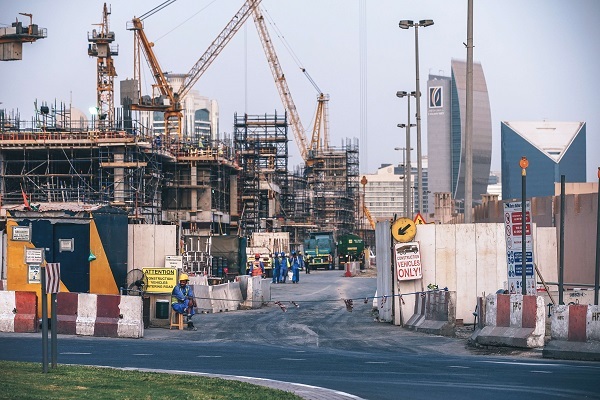 These machines have been purpose built from the ground up to meet the ever increasing demands of the construction industry. This dozer comes with Caterpillar’s Autoshift mode which allows the earth moving equipment to automatically upshift or downshift based on machine speed. This will help with the saving of fuel. 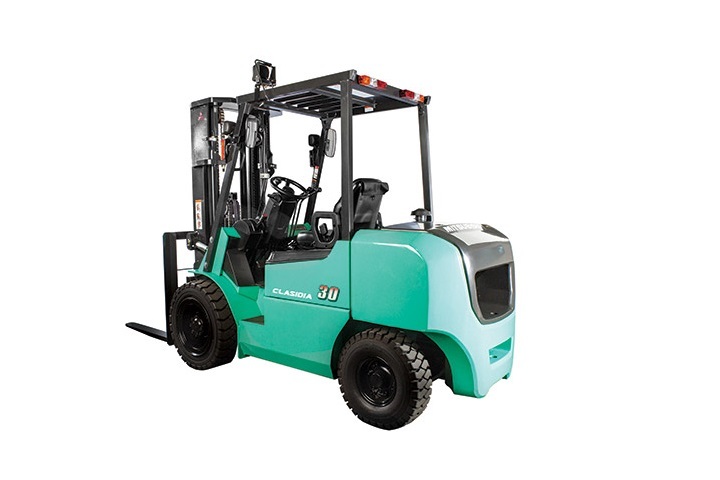 It has very sensitive controls which allow for precise movements and the inside cab is also very comfortable. It has been designed to spend extended hours in the cab. 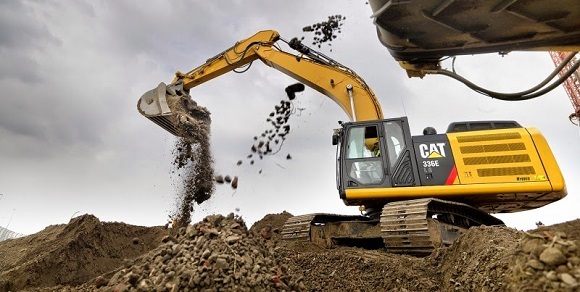 Due to the many different kinds of terrain across the world, Caterpillar has designed many different kinds of excavators. 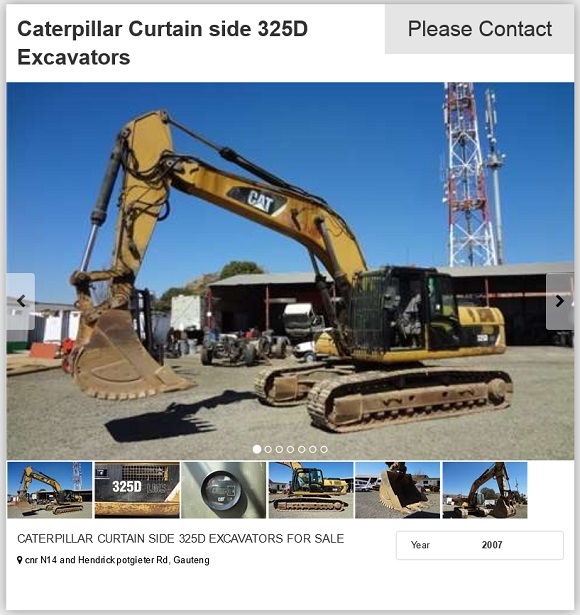 If you are looking for a specialized excavator for sale, then this brand will have you covered. This variation of excavator is probably the most versatile of all their diggers. It falls into the medium range of excavators, that Caterpillar sells, and it’s packed with features and plenty of power. It has a world class design that emphasizes fuel efficiency and reliability. It comes with a huge variety of attachments so no matter what, you will have the right tool for the job. 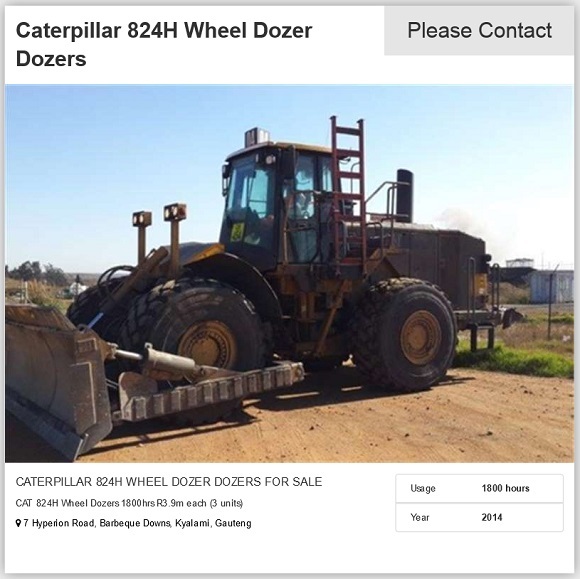 Looking for caterpillar machinery for sale? 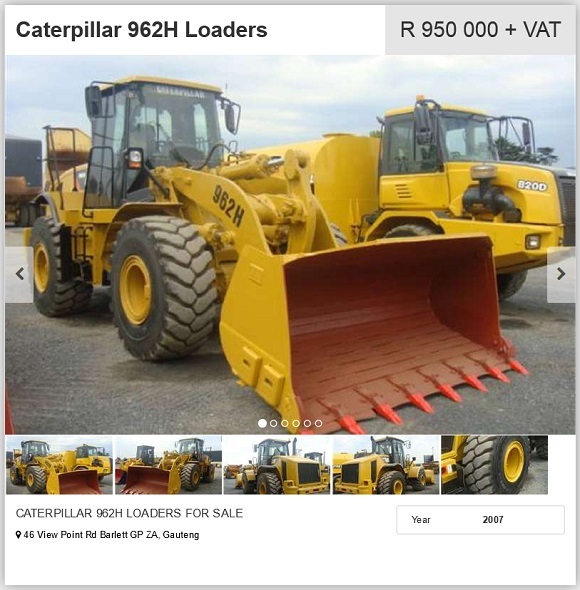 Browse Truck and Trailer to find the perfect earth moving equipment and tractors for sale. 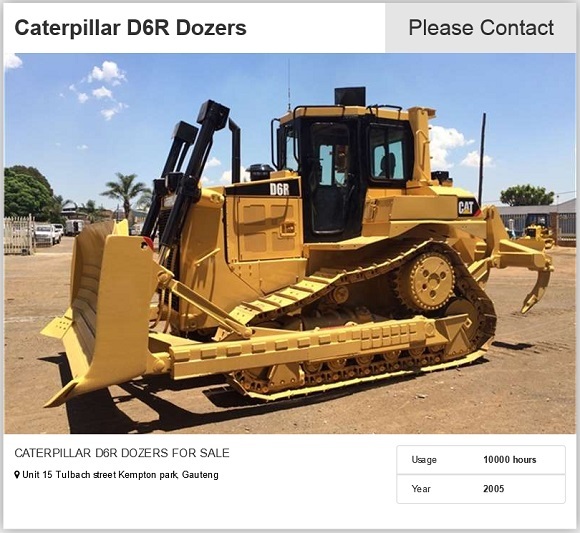 There are plenty of top quality used Caterpillar machinery available in South Africa. we are interested on it. and we need the diffrent prices of all the machines underlined above.